A physician and a professor passionate about pedestrian safety in Nashville. To share the stories and raise awareness of those who have died while engaged in the act of walking in Nashville. 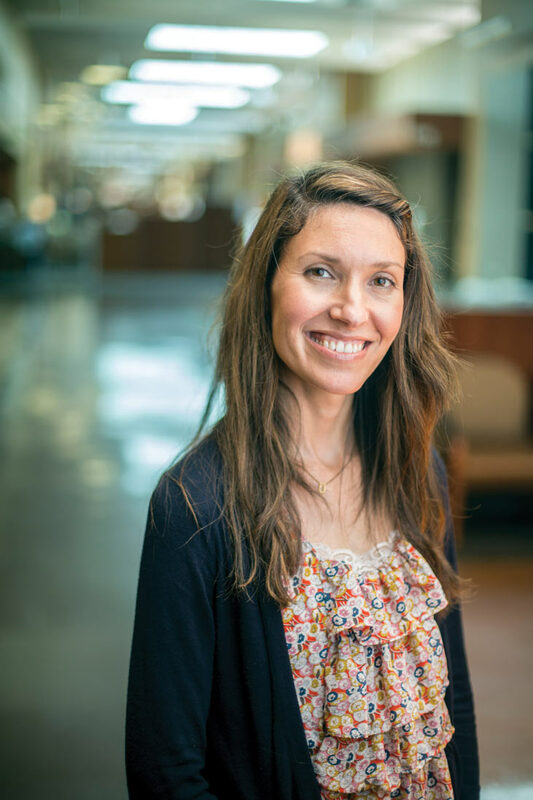 A Nashville where anyone can feel safe in the space between Point A and Point B.
Stacy is a Pediatric Allergist and Immunologist working in Nashville. Prior to moving to Nashville in 2003, she lived in a variety of cities including Chicago, Los Angeles and New York City. Stacy's hometown is St. Charles, Illinois, which although small, was incredibly walkable with an abundance of sidewalks. At a young age, she was cut free and allowed to roam on foot and on bicycle. Therefore, exploring her community on foot is in her blood. In guiding the many families she cares for, walking was a seemingly obvious choice for those seeking improved health. For years, she suggested it only to have patients tell her that they couldn't in their community: 'too dangerous', 'too dark', they would say...and, here began her work as a pedestrian advocate in Nashville. Anthony is an Assistant Professor in the Department of Public Administration at Tennessee State University. His research focuses on the lived experience of citizen-government relationships and the qualitative dimensions of how humans interact with the built environment. As an avid cyclist, Anthony has first-hand exposure to the importance of a safe transportation infrastructure.